This website is dedicated to the magnificent women in engineering from the past 100 years. 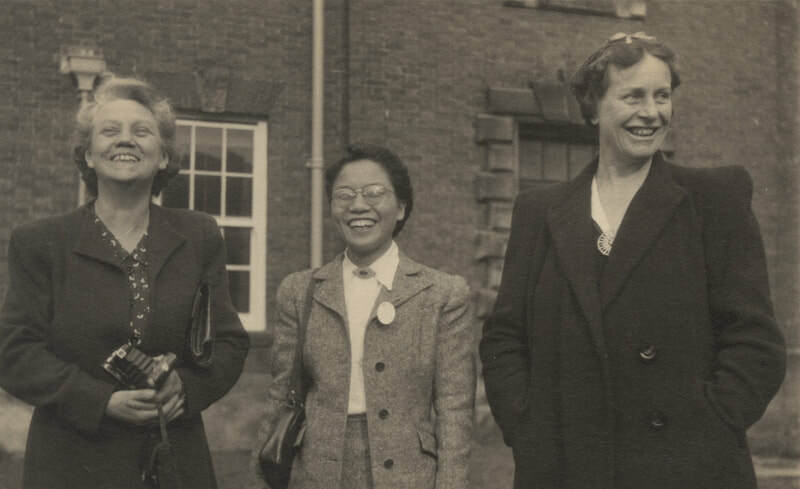 It draws together stories of our inspirational and pioneering women from UK engineering history, and compiles a resource that can be used by anybody wanting to learn more about the history of our women engineers. Nominations are open to find the top 100 historical women in engineering from the past 100 years. With a stellar cast of judges ready to weigh up your nominations, we invite you to make your suggestions before 23 June 2019. 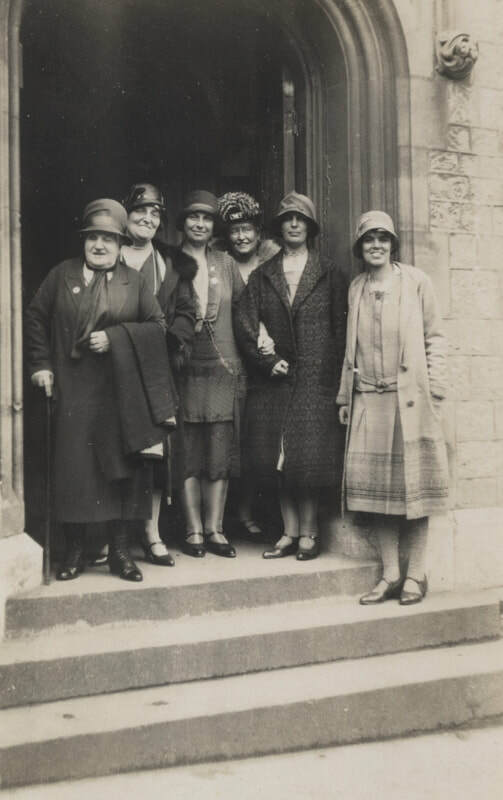 The final list will be released in September 2019 to coincide with Heritage Lottery month and the launch of the book Magnificent Women and their Revolutionary Machines. Taking place on 23 June 2019, a lunch is being organised for members of the Women's Engineering Society and their guests at the restaurant Ognisko in London. We hope that you will reserve this date and join us on this special occasion. 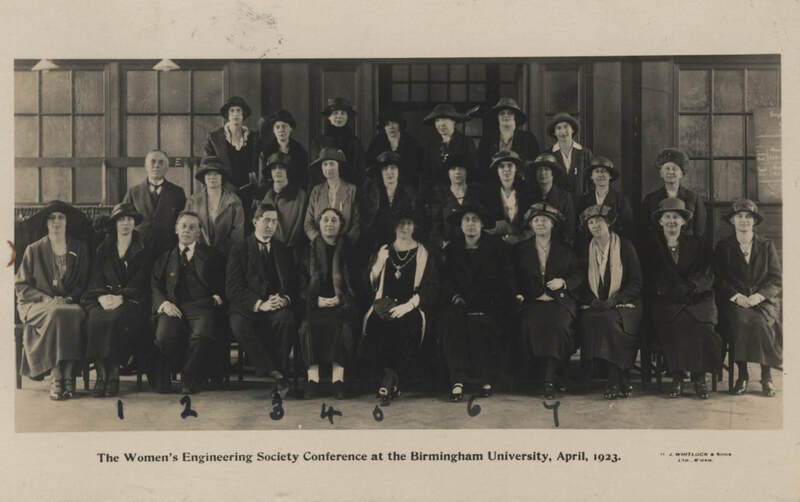 2019 marks the centenary of the Women's Engineering Society which was established by seven Magnificent Women at the end of the First World War in 1919. This year we celebrate their achievements and the achievements of the women who came after them. Find out more here. 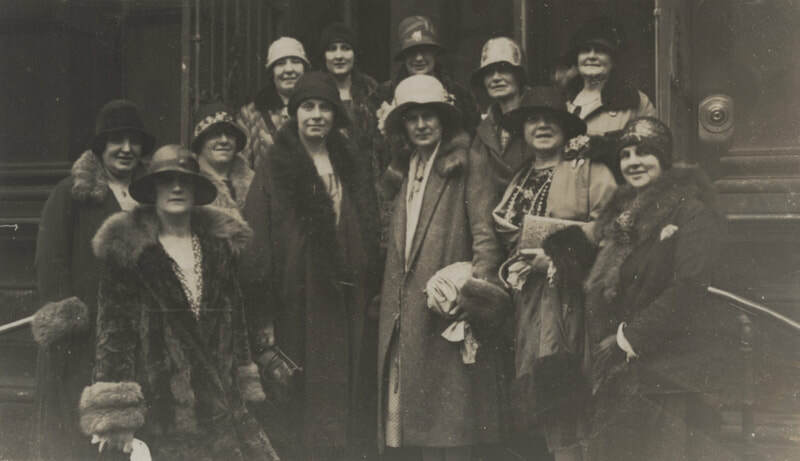 Learn about the history of the Electrical Association for Women here. In 2016 the Women's Engineering Society first published the inaugural list of Top 50 women in engineering, and since then 50 more have been released every year. Find out who they are here. Check out the many images of women in engineering history on the pinterest site here. Women's trails at science and technology museums are a way of inspiring the next generation of young women through the stories of the past. As part of International Women in Engineering Day 2018, a number of museums rose to the challenge of producing Women's trails. See more here. Amy Johnson, Tilly Shilling, Hertha Ayrton, Rachel Parsons, Caroline Haslett and many more. 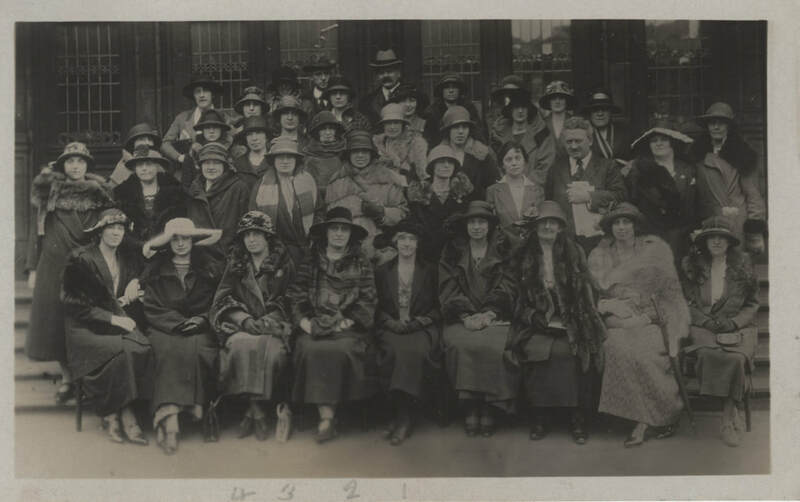 Find out more about the pioneering women engineers of our past through the resource sheets and links here. Magnificent Wom﻿en and Th﻿eir Flying Machines﻿﻿ ﻿is a fun and educational outreach activity and resource for schools and other organisations to explore the role of women in engineering, both now and in the past. It was developed by the Women's Engineering Society in 2014 and has been delivered to thousands of children since that time. It is now being delivered by the EDT, the Engineering Development Trust. It is based on the work that women did during the First World War in engineering and technical professions, and includes a look back at the history of women in engineering and their role as engineers today. Secret Spitfires is the story of hundreds of women, girls and a handful of men who built Spitfires in secret during WW2. Released on 1 July 2018 to coincide with RAF100 Day, this is the true story of ordinary people doing extraordinary acts. Read the story here. Throughout 2019 we will be releasing stories of our historical engineers on dates which celebrate their life, death, or significant achievements. Read the stories of these women as they unfold here. See the timeline of important events here. This new book by Henrietta Heald, published by Unbound, will be available in September 2019. 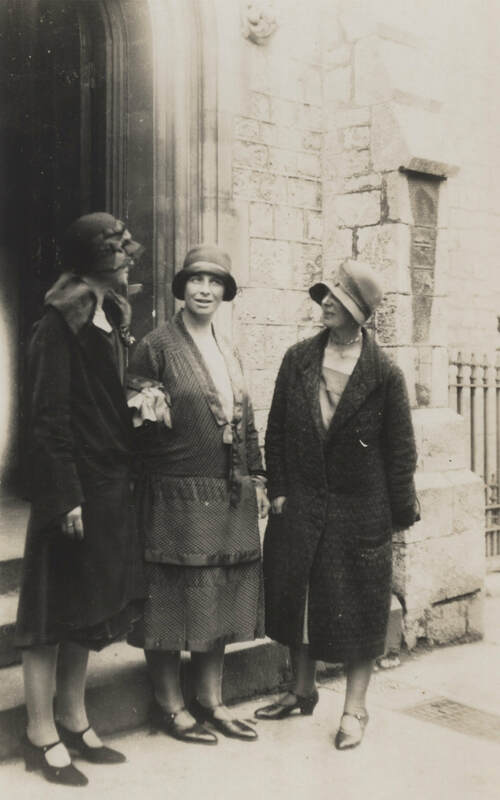 Magnificent Women and their Revolutionary Machines explores one of the fascinating untold dramas of the 20th century – the true story of Britain’s early women engineers and their success in fanning the flames of a social revolution, as well as their achievements in science and technology. Images from the WES archive reproduced courtesy of WES and the IET Archive here.